A field experiment entitled “Effect of bioinnoculants on growth and development of mango plants (Mangifera indica L.) cv. Kesar” was conducted during the year Oct 2017- March 2018, at the Fruit Instructional Farm, Department of Fruit Science, College of Horticulture and Forestry, Jhalawar. The experiment consisted of different treatments of bioinnoculants (Azotobacter and PSB) and Vermicompost and was laid out in Randomized Block Design. 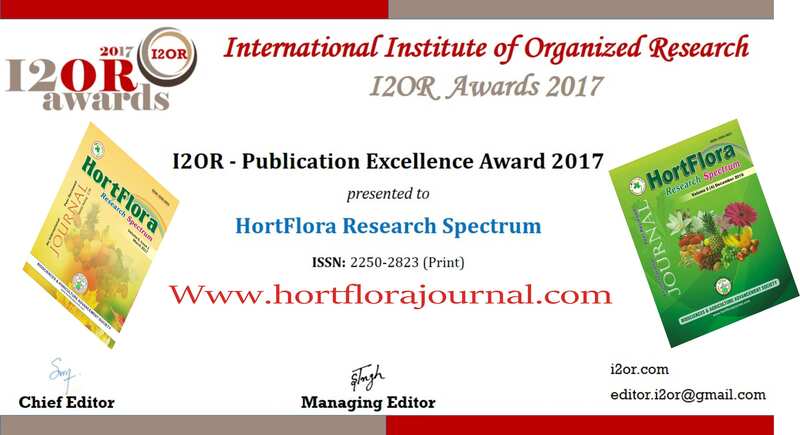 Amongst different bioinnoculants treatments application, treatment T9 comprising bioinnoculants (Azotobacter 50 g per plant + PSB 50 g per plant) along with 3 kg Vermicompost per plant was found significantly superior over other treatments with respect to growth and development parameters such as per cent increase in plant height, root stock girth, scion girth, number of shoots per plant, number of nodes per shoot in mango cv. Kesar. T9 treatment has also given better results in enhancing the organic carbon percentage, available N, P and K content of soil status and was found significantly superior over other treatments. Like-wise, soil pH and electrical conductivity also reduced significantly under T9 treatment over other treatments. 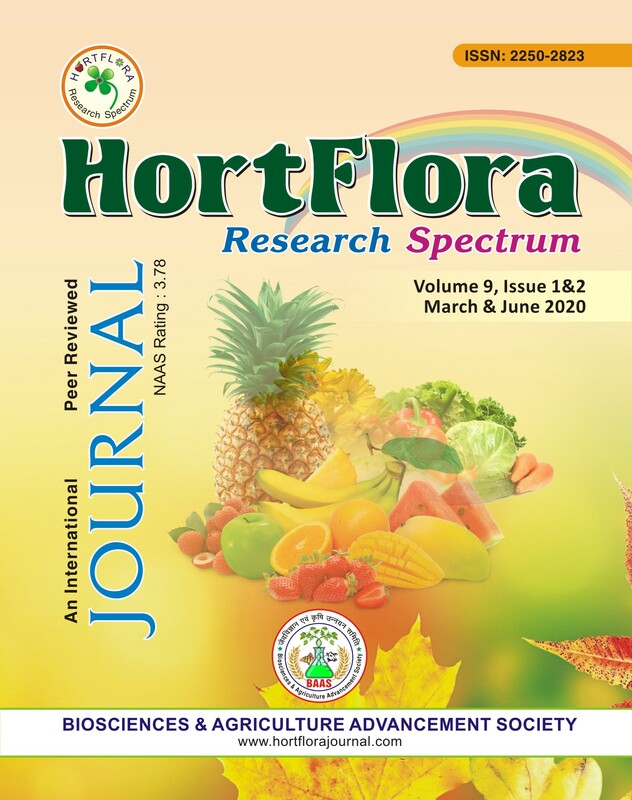 Overall, T9 treatment exhibited better response in terms of plant growth and development attributes and improvement in soil health indices of mango cv. Kesar plants as compared to other treatments of biofertilizers.